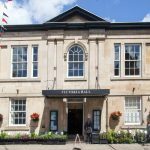 Find all the places of interest in Oakham here. 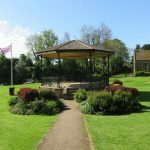 A town with a rich, fascinating history, Oakham is full of little monuments and museums worth exploring. 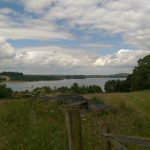 From Sir Jeffrey Hudson’s house to Oakham’s own brewery, you have a long list of things to see. Cutts Close Park is the main park area in Oakham. There is a play area for small children, the Queen Elizabeth II Diamond Jubilee bandstand and a skate park. 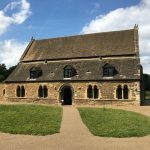 Found on Rutland Water's shore, the church was saved from demolition and can be a venue for weddings and concerts. 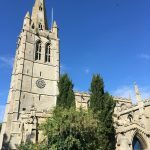 Found in the heart of Oakham, this is the town's only Anglican Church , offering both worship and community activities to people of all backgrounds. Everyone is welcome. 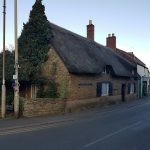 Near the centre of Oakham sits the thatched home of the smallest man from the smallest county. 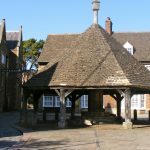 Located just off the marketplace, the local buttercross is an iconic landmark for both locals and tourists.